Death Rider app: insight & download. Compatibility: Requires iOS 4.0 & up. It's a race to the death, literally! Forget who wins, it's who survives that counts. 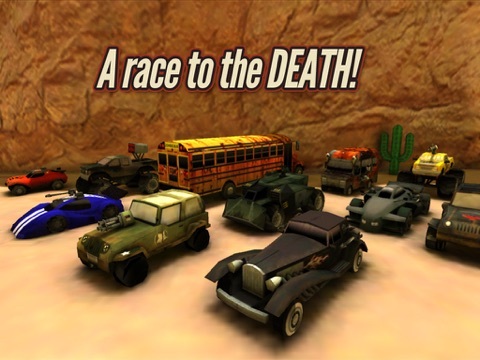 This awesome 3D racer has big cars, even bigger guns and huge bounties to fight for... if you can survive that is. 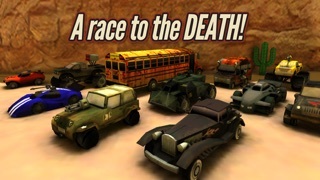 - Amazing gameplay that will keep you challenged for hours. 20 July 2018 : Free! 10 April 2014 : Free!